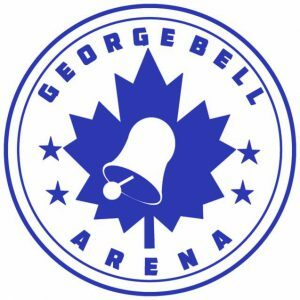 One of the best ice skating rinks in Toronto, ON, George Bell Arena Ice Skating Rink is a 1 sheet indoor ice skating rink is open seasonally. It was founded in 1961. George Bell Arena Ice Skating Rink offers ice hockey leagues for all ages. George Bell Arena Ice Skating Rink hosts ice hockey tournaments forall ages.at their facilities. 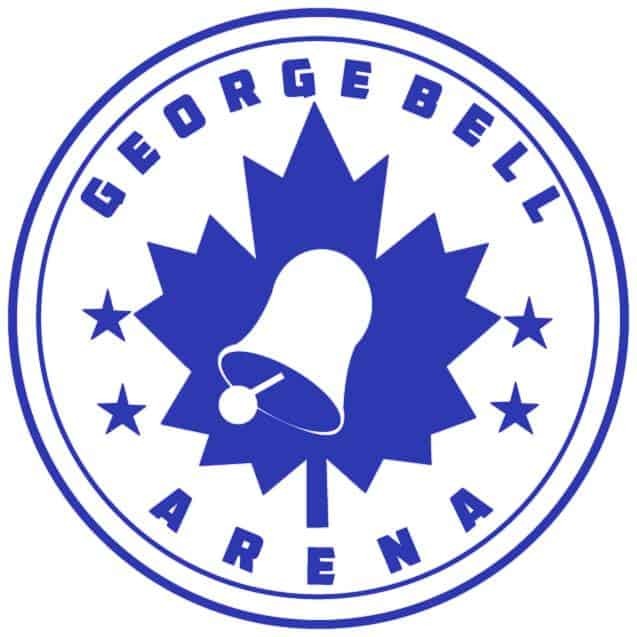 Call George Bell Arena at 416.392.0377 for more details and to look into upcoming tournaments. Got the munchies? George Bell Arena provides food and beverages in the snack bar.